S/S Sept 23 offers Sept 25. Great 900 sq ft bungalow, featuring updated exterior, newer roof, single garage, large lot, full finished basement, c/air plus much more. 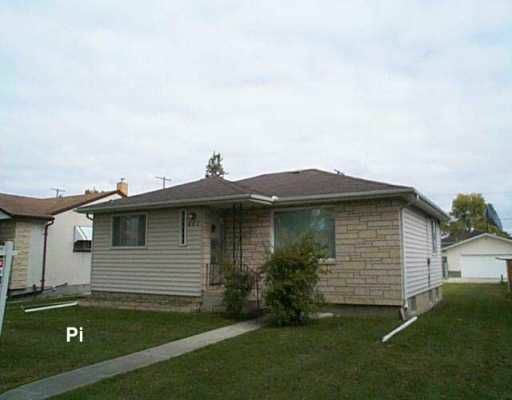 This long time owner home is in great condition, dated decor but well taken care of home.